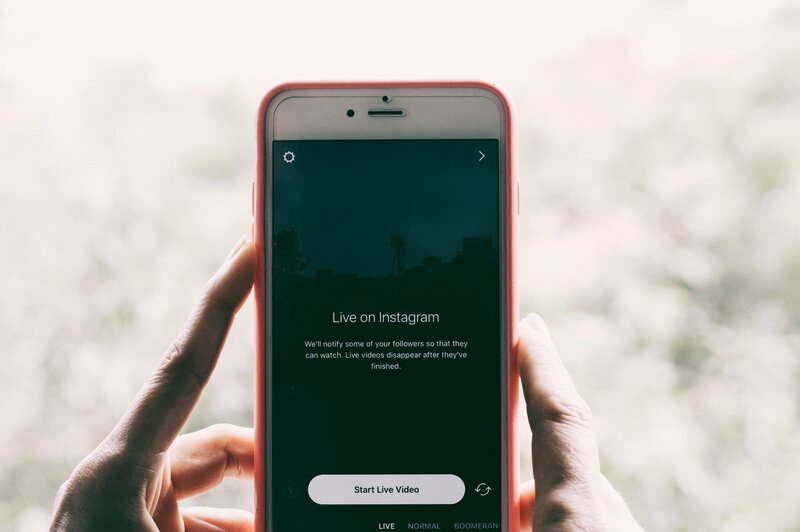 Instagram has become a goliath in the image sharing social media world and it's a great way to engage with friends and favourite influencers, but have you thought about how you could be using it to promote your business? In this post we go through some of the ways in which you can engage with customers through Instagram and really build customer loyalty and increase brand awareness. Think about what gets your customers talking with you on your Twitter or Facebook pages. Are they excited by your 'New In' products, events you are at, peeks behind the scenes or just a quick snap of something fun happening at your workplace that day? The element of Instagram that has captured everyone's imagination is that it has the ability to turn a photograph into a work of art. Even if you feel like you are the most amateur photographer (and let's be honest, taking a great snap can require a degree of skill and the right equipment) it has a way of highlighting the best in a picture. Get the hang of the simple features Instagram offers and it can be used to great effect to showcase your products in a style all your own. Use the in-app grid function to better compose your pictures and centralise the subject with ease. The blur effect can be added once the photo is taken, and you can adjust the size and location of the blur to really make a part of the image stand out. You can even get the contrast just right by using Instagram's auto-contrast function. Be sure to show a human side to your business. People love seeing the creative process so a step-by-step guide to how you made or built something would go down a treat with your customers. Don't have a creative process? Show people what life's like in your work environment and take every opportunity to snap and share any events you hold or attend as a business. Some people find browsing products on an Instagram feed more relaxing and personal than actively shopping online. Remember that your photos will appear in your followers' Instagram feed on their devices, and there's nothing better than catching the eye of a potential customer with a product they didn't even know they wanted! Consider using Instagram to create your shop category thumbnails or your product photos for your website. Keeping your style and filter choices consistent helps to create a really stunning and professional look. Alternatively you can mix and match depending on the subject. Play around and find out what works for you. An attractive way to display Instagram photos is in a gallery or slideshow. If there are specific shots you'd like to keep together on your site, you can add them to a slideshow or gallery using the Create widgets. To add an Instagram picture to your website manually, save the image to your device's photo gallery and transfer it to your main computer. From there you can upload the image to your Create website from the 'Add/Delete Images' area and set it as a category thumbnail or as a product photo or thumbnail. Alternatively, if you're always snapping away and you want to share your activities with your site visitors, use the Create Instagram Feed widget to add a feed to your site in the form of a gallery or slideshow. It updates automatically with the latest pics you've uploaded to Instagram, so you can you snap away in the knowledge that your site will look fresh each time someone visits. How are you using Instagram in your business? Share your tips and ideas in the comments below! Have you got an Instagram account? Come follow us and say hello! Receive business tips and web news direct to your inbox.